When programming an app, you want to reach a wide audience and maximize the performance of your application with a wide range of devices. This can vary between the newest phones to hit the market to phones a few years old. With so many different smartphones available and currently in use, it is important to program an app that works effectively with many different types of hardware and many different operating systems. 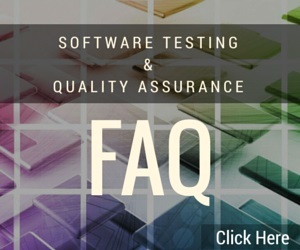 Our mobile device application quality assurance testing includes dozens of different types of phones and different operating systems, so your app works for all of your customers. Different operating systems may interpret or display your app differently depending on its programming. This interface determines whether your customers approve of your app and share with others, or whether they find the experience confusing and try something else instead. If an OS or particular brand or model does not work with your app, customers will leave bad reviews and will leave your potential market, even though your app may work perfectly with other devices. We test your app at every level on all of the most popular mobile devices, including iPhone models and iOS, Samsung, Motorola, HTC, LG, Google and Android OS, Blackberry and RIM OS, Windows OS and Symbian OS. Before you make your app available, make sure it is accessible to all customers. 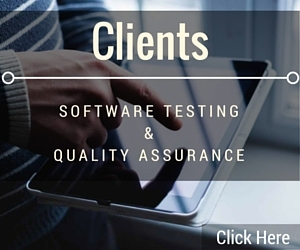 Contact us today for mobile device application quality assurance testing.